Have a question about a product? Problems checking out? Or any other questions? Fill out the form below to contact us, we will be in touch with you as soon as possible! 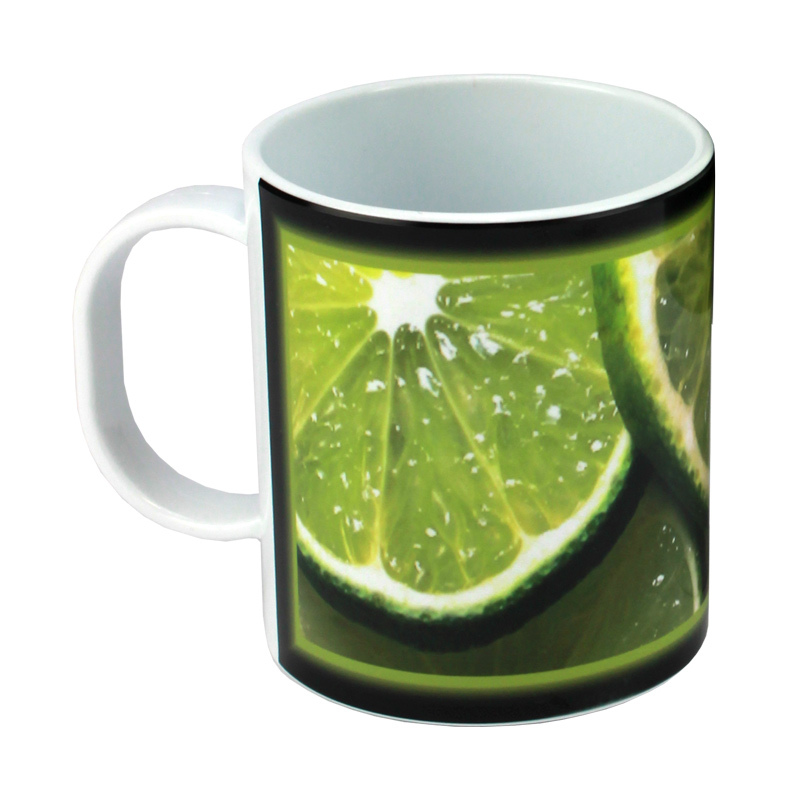 Now digital decorators can have the vibrancy of sublimation transfer on a durable, lightweight mug. PolySub Mugs are made of a specially formulated polymer that makes them safe for use at the beach, swimming pool, and any other place where breaking a ceramic or glass mug would cause a safety hazard. PolySub Mug's bright white finish produces a brilliant color transfer that's both beautiful and dishwasher safe. The advantages over ceramic mugs include lower shipping costs, easier handling, and elimination of loss due to breakage. 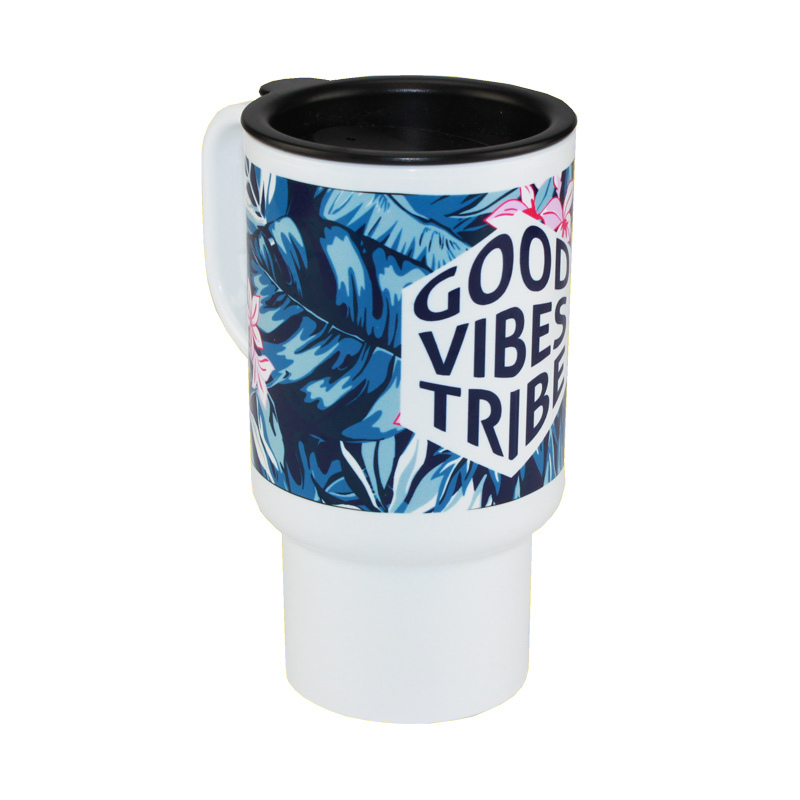 To assure consistent quality transfers, Condé offers an aluminum insert tool that fits inside the mug during sublimation. © Copyright 2019 Conde Systems, Inc.. All Rights Reserved.